It is difficulties that show what men are. 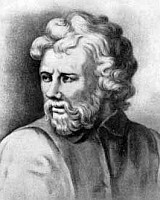 Epictetus was a Greek sage and Stoic philosopher. 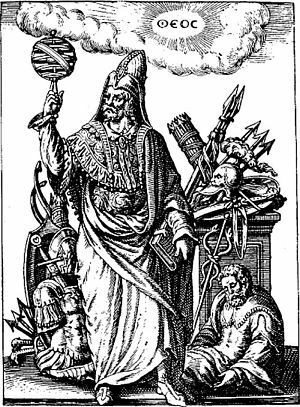 He is most commonly recognized for his philosophical perspective and intellect. He has been a major influence on many historical figures throughout history.